5S Lean By Pens and Pencils. 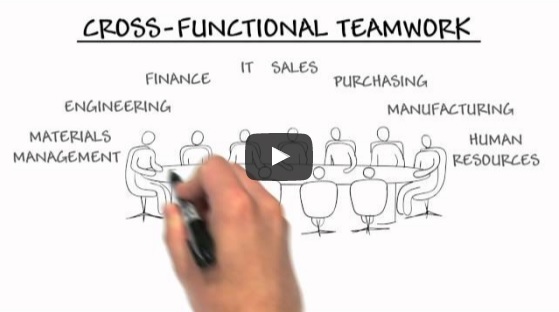 Lean Manufacturing PDF Lean Manufacturing PDF Visual management explained in this video by using pens and pencils. You can easily understand and learn by doing this example. 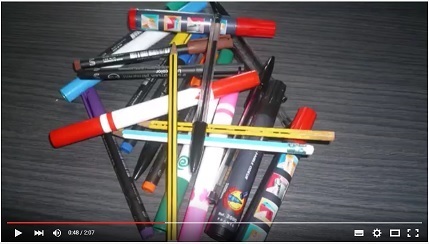 you 5 seconds to say how many black pens there are on the table. The correct answer is 5 black pens. I bet only of you gave the right answer. Now let us try with the same bunch of pens and pencils. This time everything is visually organized. I will give you 5 seconds to say how many pencils there are on the table. I bet 100% of you gave the correct answer of 3 in less than 2 seconds. Have you got the power of that? No visual = Wrong answer in a fast world. Visual = Right answer in a fast world. Once you got the concept you can implement it in every field. Do not postpone, start with a test now!